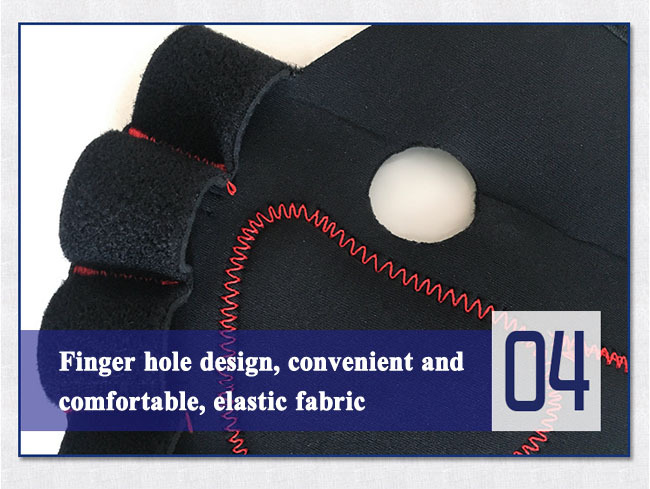 Comfortable-Wraparound style is easy to put on and take off, it promotes wrist stabilization without limiting thumb rotation and gives the right wrist support for extending and bending of the wrist. 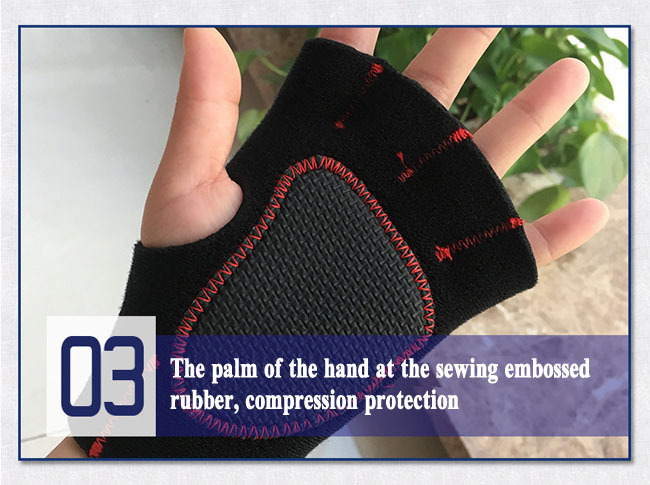 Pressional design- Come with rubber splint which can protect for weak or over stressed wrist and minimizes the risk of injury. Speed up recovery-Improve circulation in the arm and wrist, relieve muscle stiffness or extra soreness, and offer rejuvenating relief from pain or discomfort, allowing you to perform at your peak in any situation. 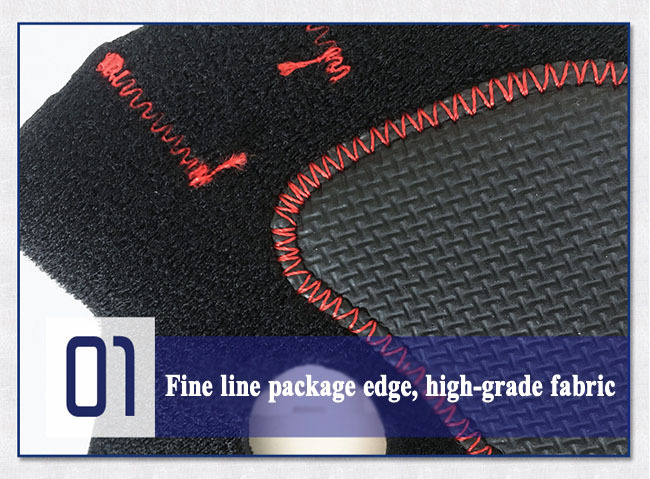 High quality material-Our wrist braces are fully adjustable and give you a perfect, comfortable fit every time! Give your aching hands the support they need, and help reduce the pains you feel in your wrists and hands. Looking for ideal Rubber Sports Wrist Bands Manufacturer & supplier ? We have a wide selection at great prices to help you get creative. 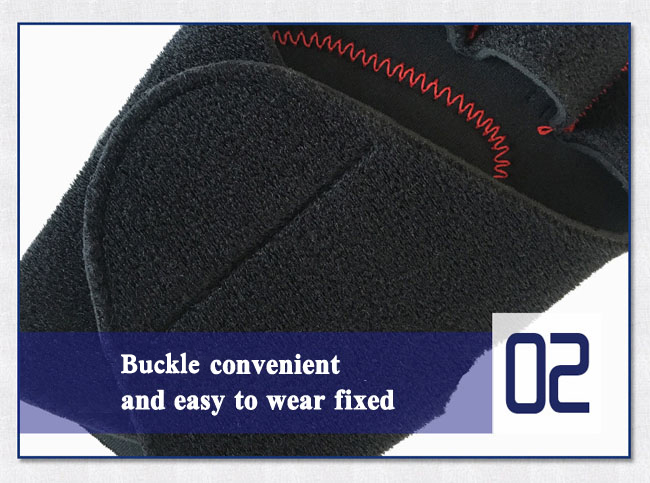 All the High Quality Buckle Wrist Guard are quality guaranteed. 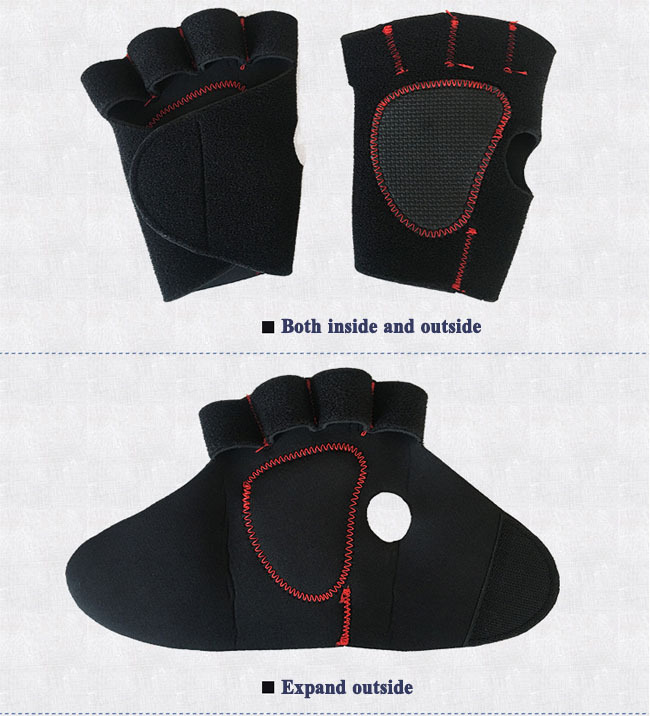 We are China Origin Factory of Sports Protective Wrist Support. If you have any question, please feel free to contact us.